After looking like they would be forced to quit the World Supersport Championship in 2011 due to a lack of budget, the Dutch Ten Kate Honda squad have confirmed they will run a two man team with Taiwanese electronics giant Hannspree remaining as title sponsor. The reigning World Supersport champions will run an all French rider line-up of former champion Fabien Foret and Superstock 600 runner up Florian Marino. Foret, 37 returns to the Ten Kate Honda team for the first time since winning the World Supersport championship in 2002 – the first of eight WSS crowns for the Dutch squad. The hard charging Frenchman has been a front-runner in the series for a decade with a total of 116 races 12 race wins and 27 podium finishes. 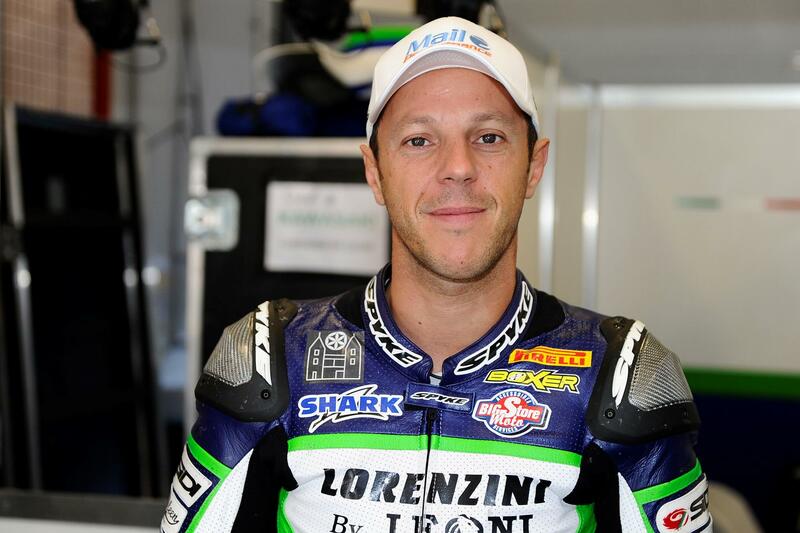 Marino, meanwhile, has only recently embarked on his professional racing career, having finished as runner-up in last year’s European Superstock 600 series with the Ten Kate Junior team. The 17-year-old won three races in 2010 and has been deemed ready by the team to step up to world championship level.